And done. Just hope this gets approved so I can replace the other book once I wake up and get to transcribing the tags. Go ahead, I approved the whole thing. 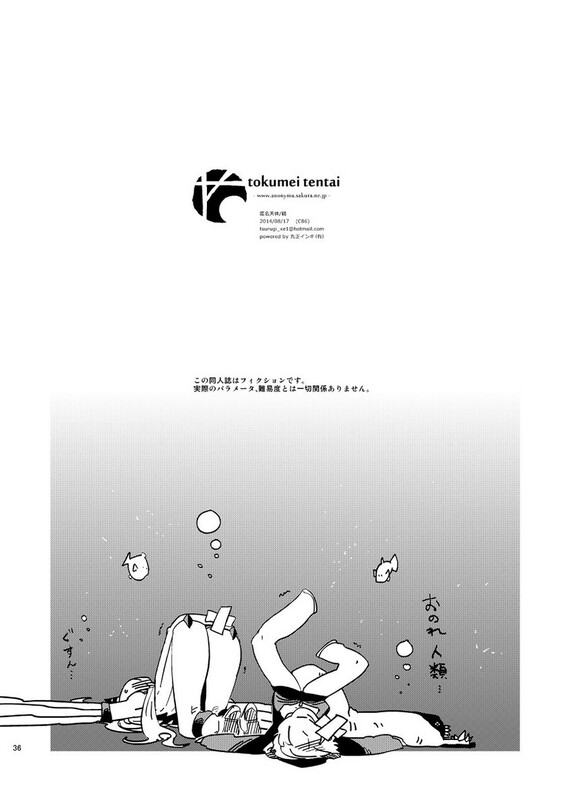 hey, it's so nice to see this classic uploaded in full on Clain's pixiv. And it seems the WOnsen doujin is also there, yay!